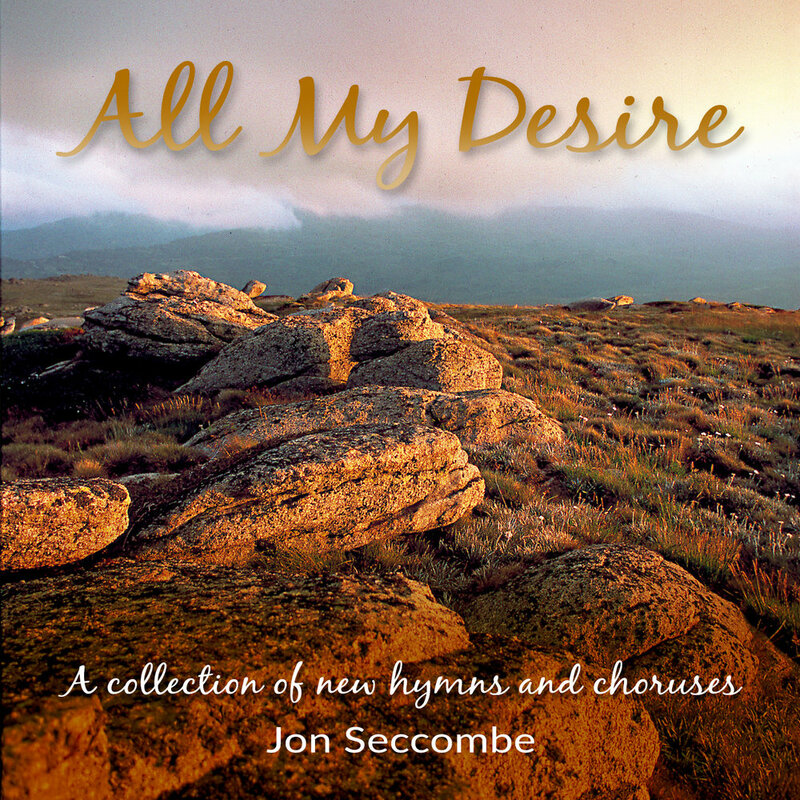 Featuring a collection of original Christian songs with sheet music and other resources which can be freely downloaded for use in praise and worship in your church, or for individual listening and worship. Our latest releases page is where you will find all the new songs we've been working on. Each song comes with it's own resources to make it easy for you to utilise at home or in your worship service. You can also download full albums of our work, simply click on the image below, or on the menu links above. Please enjoy some of our latest songs below. Be sure to select the download link to save an Mp3 copy. We would love to hear from you: have you enjoyed the music? Would you like a recommendation of a song for a special occasion? Copyright © 2017 Jon Seccombe. All rights reserved.